Single Mum, Book Blogger, Amateur Photographer. 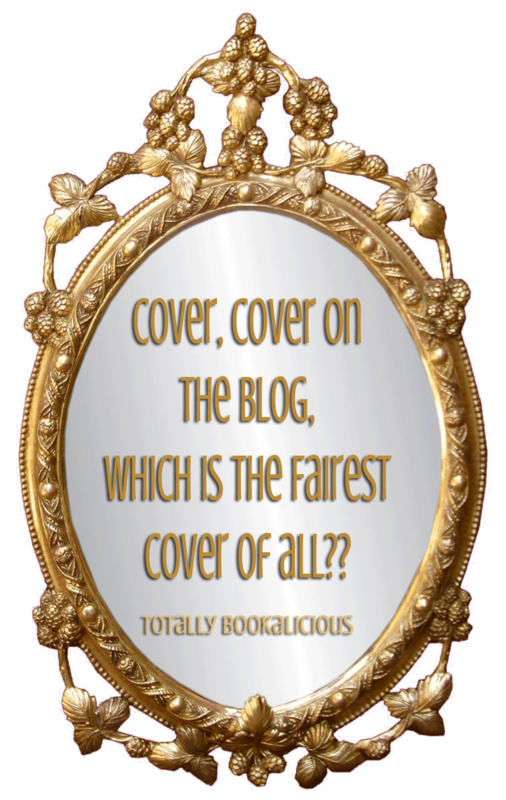 Cover, Cover On The Blog is our feature for comparing book covers. 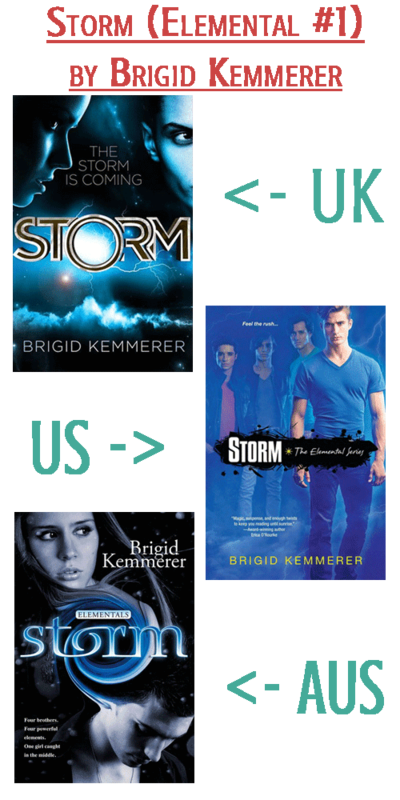 We used to do UK vs US but decided to revamp it and now we will compare UK, US and Another Country, it is similar to UK vs World from Bookaholics Book Club. All credit for the Title goes to Ninfa Hayes, author of Bites. And is a play on the Mirror Mirror quote from Snow White.